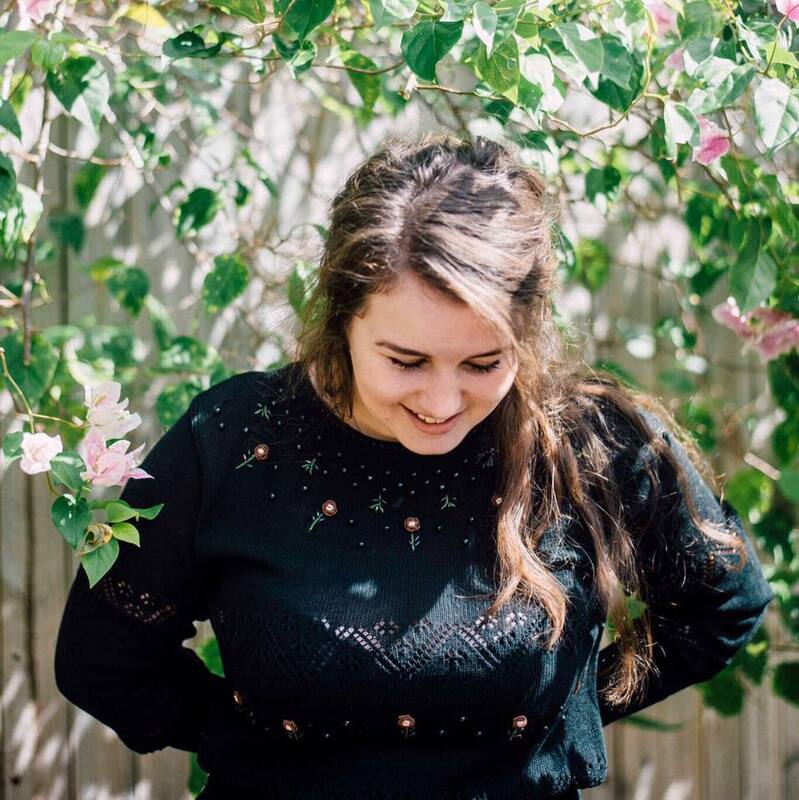 Bright young fresh singer songwriter Dear Willow or EmJ to her friends, had already been working the “hard yards” traps of the Sunshine Coast for nearly 4 years. Her musicianship is efficient, her voice is strong and she uses it wisely, creating alternative sounds that remain in the pop sphere, her songwriting is creative and comes from her heart, Dear Willow is a young lady going places, albeit quietly, in her own time. 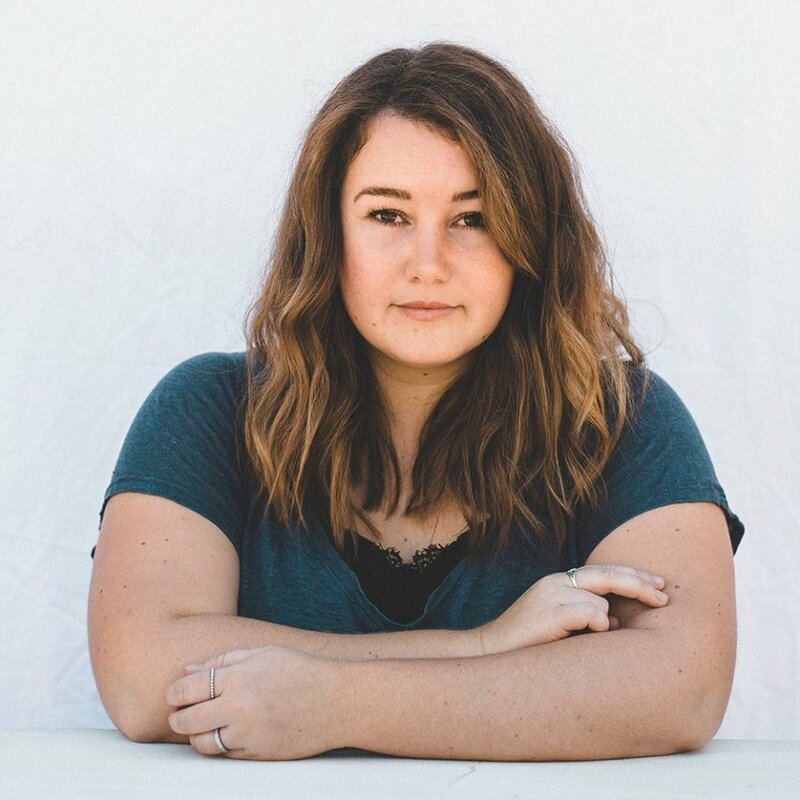 EmJ displays a confidence that is not so common, making her an engaging conversationalist and story teller.